oh how I hope you share a pattern for these .. I absolutely adore them!! and so want to make a pair. 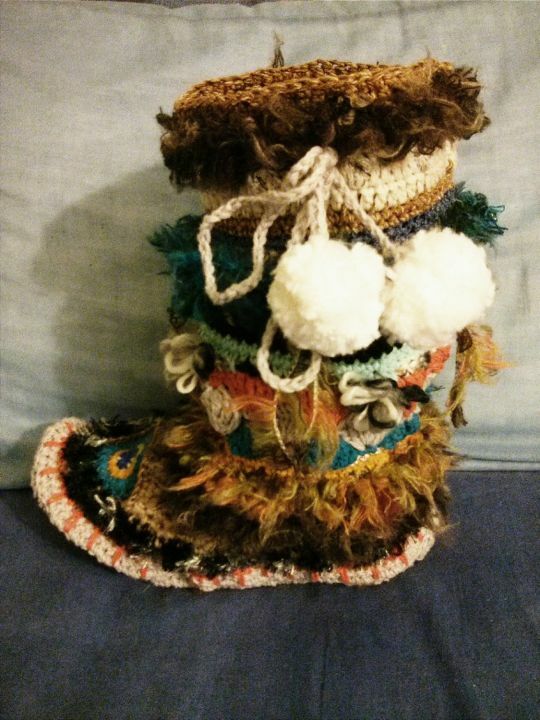 Hello Debbie……this was a paid pattern I bought off Etsy Funky Mukluk boots by Patty laBell. A challenge to make but fun.